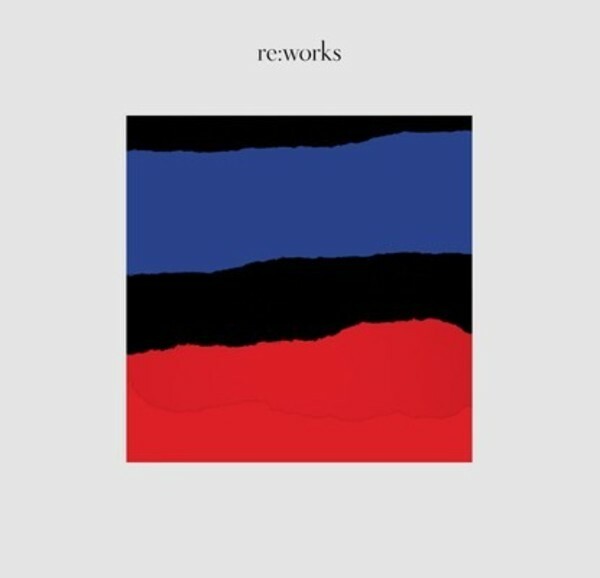 re:works is a ground-breaking project that sees the rich catalogue of Decca Classics being opened to some of the world’s most innovative electronic artists. Composers ‘reworked’ include Satie, Bach, Rachmaninov, Beethoven and Reich. DJ ‘reworkers’ range from Sebastien Tellier, Henrik Schwarz and Martin Buttrich to Mr Scruff and Kate Simko, all of whom bring their fresh take to well-loved ‘classics’. ‘Reworkers’ will be including their tracks in their traditional DJ sets and sharing their new take on these catalogue gems with their fans! Each electronic artist has been free to select recordings from the Decca Classics catalogue from which to work with, resulting in an eclectic album of music.